Get personalized training from our Tour-Level Faculty at our Golf Schools around the country. 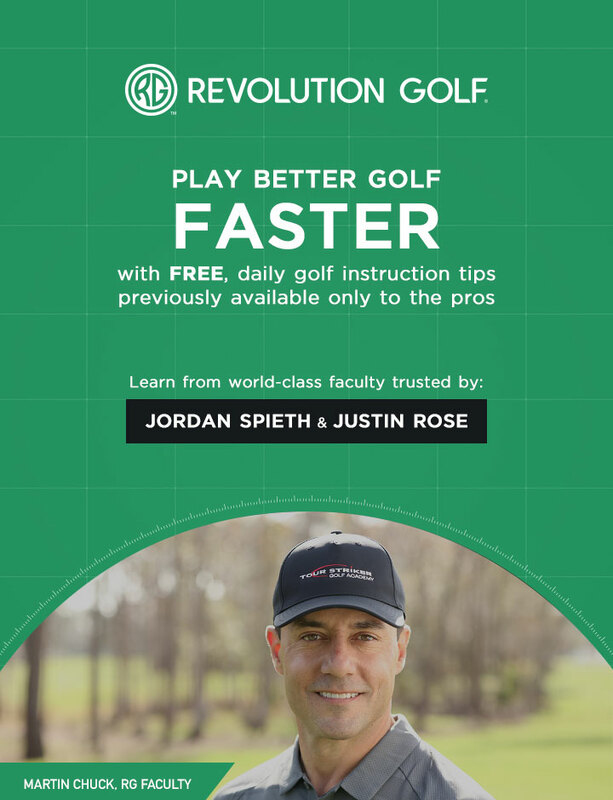 Our instructional experiences are designed to provide tailored advice, focused attention, and a blueprint for success, no matter your golfing level. Our multi-day schools offer exclusive access and instruction from golf experts like Martin Chuck, Jim Mclean, Sean Foley, and many more. Courses are available for a limited time and have limited spots to ensure the highest quality of instruction. Act fast to secure your spot—book today! "I’ve been to a lot of schools…this is by far the best learning experience"
"It will improve your consistency. I think it’s a good investment"
"I’ve taken away much more doing it here in person than watching it online"
I’ve taken away much more doing it here in person than watching it online.